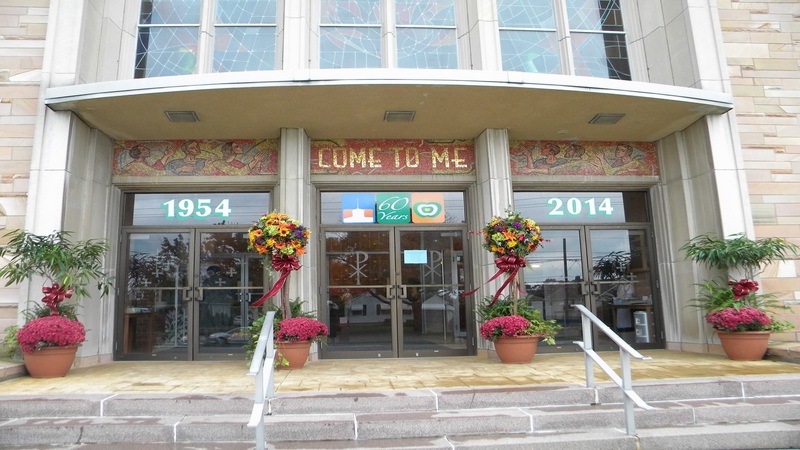 Saint Luke Church was established on September 4, 1954 with Fr. Robert D. Goodill as Pastor. The first Mass at Saint Luke Church was celebrated at the Midnight Mass Christmas Eve of 1966 after many years of having Masses in the school gymnasium. We have been blessed with only four Pastors over the years. Msgr. Richard J. Stack, Msgr. L. Thomas Snyderwine and are current, Fr. John P. Malthaner have faithfully carried on the traditions that were laid before them by Msgr. Goodill. Our stained glass windows are one of our many special features. Enjoy the unique history of the windows here and the exterior panels here.